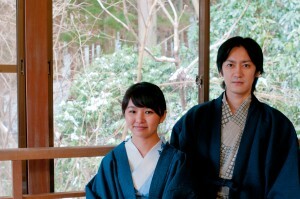 How to pray at Hakone’s temples(not shrines)? Let us introduce the steps to do so! To simply explain the difference between temples and shrines in Japan, temples are for the worshipping of Buddhist Gods and where monks live, while shrines are for the worshipping of Shinto Gods. Places without a torii (red gate) are called temples, while those with them are shrines. As such, visiting a temple may give you a different experience from visiting a shrine. 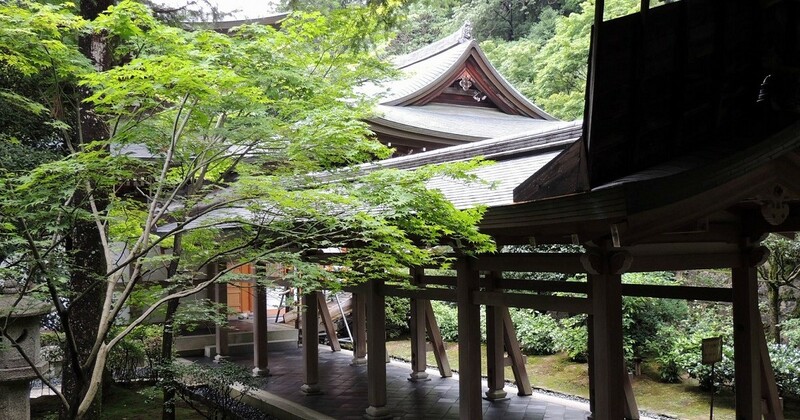 There are many temples in Hakone as well, and you can visit them as tourist attractions. 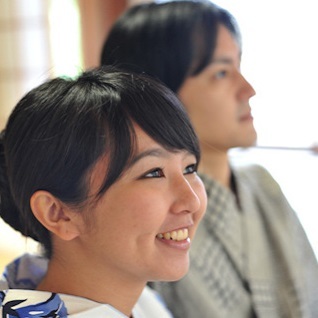 Let us teach you some simple information about temples before you visit. The gate is the border between the huaman world and the world of the Gods. Say “shitsurei shimasu (pardon my intrusion)” before entering. The purification fountain is for you to wash your hands and your mouth to purify your body before praying. 1. Hold the ladle with your right hand and scoop up some water, before pouring it on your left, and then washing your right. 2. Hold the ladle with your right hand again, and scoop up some water with your left to wash your mouth. 3. Wash your left hand again, and then your right. There are temples with a bell at the entrance, so ring it when entering. It is said that you will receive bad luck if you ring it again when leaving. There are also temples that do not want you to ring the bell, so do make sure it is prohibited before doing so. There may be places for you to offer incense at temples. Let’s do so if there’s such a place allocated, but it’s alright even if you skip this step if it’s not available. The money donated at temples are used as offerings, and throwing money in is said to be like throwing your troubles away. You can just offer your feelings as well. Clasp your hands together. Make sure you do not clap you hands like you would at a shrine. Bow once before exiting through the gates. A historical family temple from the Odawara Hokujo clan. You may be able to catch plum and cherry blossoms depending on the season. A temple born during the Kamakura period to worship Jizo, and you can find a huge Shidare cherry blossom tree in April. Access: Take the Hakone Tozan Bus (Route K) from Hakone-yumoto station and alight at Sogato-ue (4 mins), it is around a 5 mins walk away. Also called Zokusho Ajisai temple, catch the best sights here from end-June to mid-July. Access: Take the Hakone Tozan Railway from Hakone-yumoto station and alight at Tonosawa station (4 mins), it is around a 20 mins walk away.